Ski-in, Ski-out townhome at Storm Meadows! 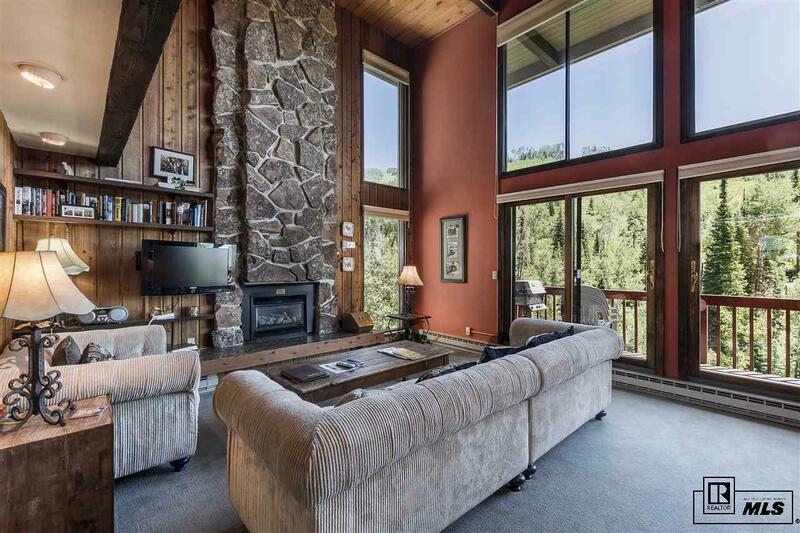 This 3 bedroom, 2.5 bath property sits on the edge of the Steamboat Ski Area with three levels. 1590 finished square feet and decks off two levels provide space for everyone. Walk out the lower level to your ski access trail. Big views of the Ski Area and the valley, yet privately located. Excellent condition and fully furnished. Great amenities include an outdoor pool, hot tub, tennis courts, clubhouse and seasonal shuttle service.